Central African Republic is a landlocked country in Central Africa. With a population of more than 4.9 million people, it is made up of Sudano-Guianean savannas and an equatorial forest zone. Central African Republic is a beautiful destination filled with wonderful landscapes and wildlife. Popular attractions include Central Market in Bangui and Boali Falls in Boali. Cheap flights to Central African Republic are now available for a limited period of time so prepare to be whisked away by this picturesque country. The capital city, Bangui, is the home of Bangui M'Poko International Airport (BGF), which is a 25-minute drive from the city centre. 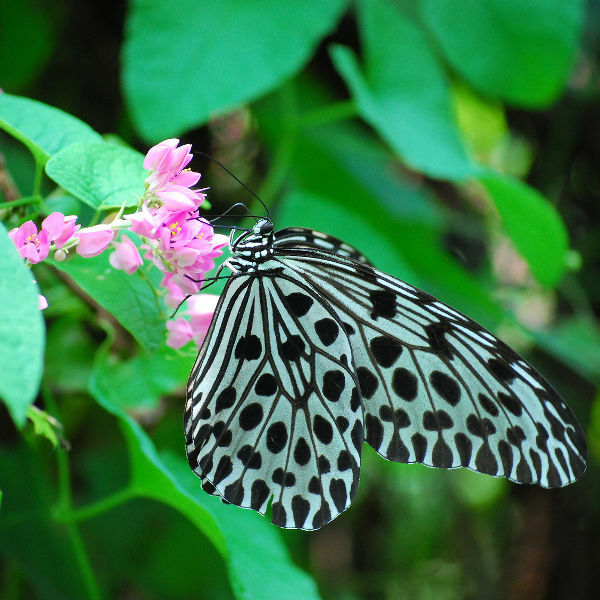 Home to nearly 600 species of butterflies, these majestic and bold coloured insects springs visual hope with their presence. An ethereal flying creature that is worth marveling at in spite of its tumultuous environment. Upon your visit to Central African Republic, be sure to check out Boali Falls. 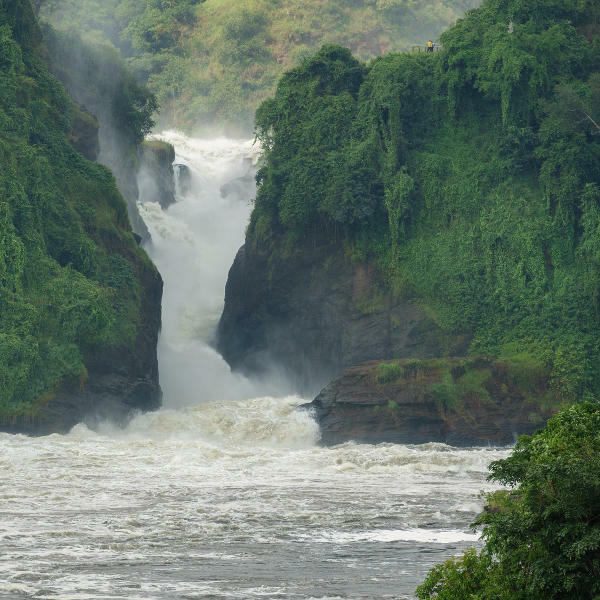 It is especially impressive during the rainy season as it streams down with an impressive force. The backdrop provides an additional breath-taking feat. Agriculture is one of the main sources for the people of Central African Republic, with tobacco being a staple export. 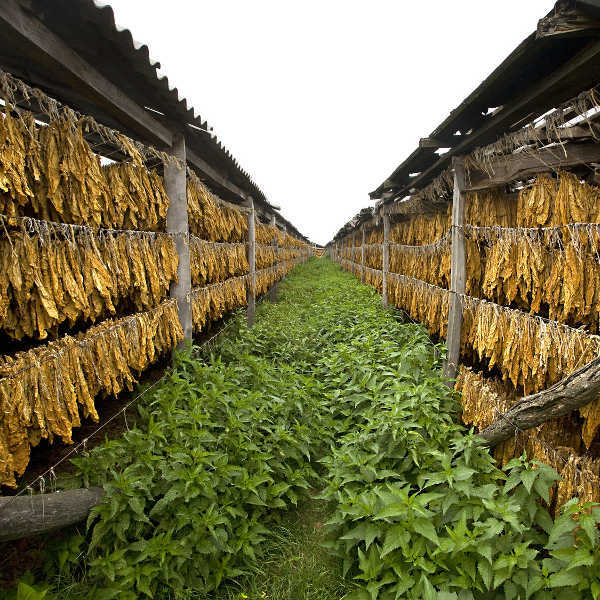 Be sure to visit some of the lush tobacco fields in the country. Central African Republic’s tropical climate affords the country two seasons: a rainy season (April to October) and a dry season (November to March). To ensure that you experience comfortable weather, the best time to visit Central African Republic is during the dry season. Tourists should be warned of the Harmattan (a hot dry dust that blows from the Sahara Desert) which occurs in the dry season. Blessed with natural beauty and an abundance of wildlife, the Central African Republic is a vastly unique land. However, its turbulent civil unrest and general lawlessness makes it extremely volatile for many to voyage to this bountiful country. In spite of its political tensions, Central African Republic remains a gem that longs to be trekked by those who wish to discover incredible natural landscapes and its diverse wildlife. The capital city, Bangui, has a strong French influence – colonial aesthetic filtrates through the cityscape. Located on the banks of the Ubangi River, it is abundant with beautiful natural attractions. Popular attractions include Boganda Museum, Bangi Zoo and the Bokassa Palace. Bayanga is located in a tropical rainforest area in the Dzanga-Sangha Dense Forest Special Reserve. Visit the town for an authentic experience of the traditional lifestyle of the Pygmies and several other population groups residing in the area. Popular touristic activities include gorilla tracking, net hunting with Pygmies and extracting Palm Wine. Compare several airlines and book your cheap flights to Central African Republic online at Travelstart! You should be up-to-date with all routine vaccinations before travelling to Central African Republic. These vaccines include measles-mumps-rubella (MMR), diphtheria-tetanus-pertussis, varicella (chickenpox), polio, and your yearly flu shot. Most travellers should get vaccinations for hepatitis A, typhoid and yellow fever, as well as medication for malaria prohylaxis and travellers’ diarrhea. All travellers require a yellow fever certificate to enter the country. You should also be aware that meningitis outbreaks occur during December to June (dry season). • Expect several roadblocks in the capital city, Bangui – take precise care when encountering any roadblocks. • Do not travel around Bangui at night. • Remain vigilant in public spaces. • For your own safety, you are advised to keep a low profile in the country.